La Voix du Sang. I know this because it’s published today by Bragelonne Editions, available from Amazon.fr and (I hope) all good bookshops. 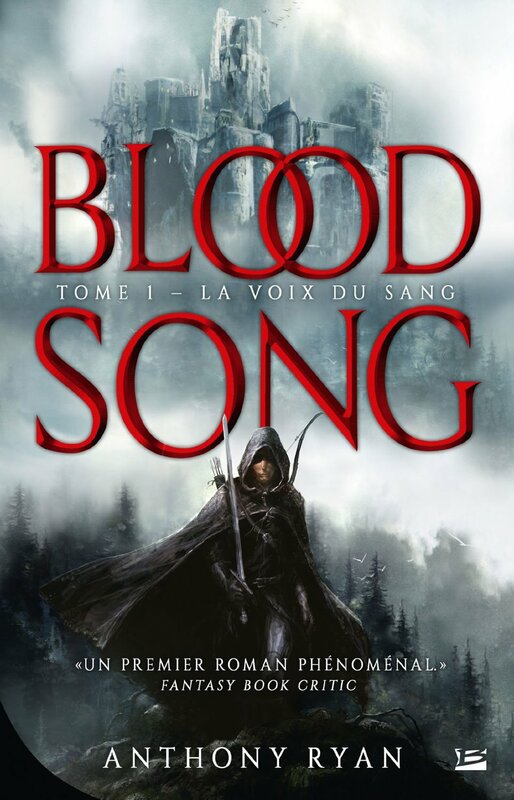 This entry was posted on Wednesday, June 18th, 2014 at 11:38 am	and tagged with anthony ryan, blood song, blood song french edition, raven's shadow and posted in Writing Stuff. You can follow any responses to this entry through the RSS 2.0 feed.